Destiny (Briana) Barnett is a junior at Agnes Scott majoring in political science and Spanish with a minor in human rights. She is the vice president of SGA and has been a member of Agnes Scott's IGNITE slam poetry team for two years. 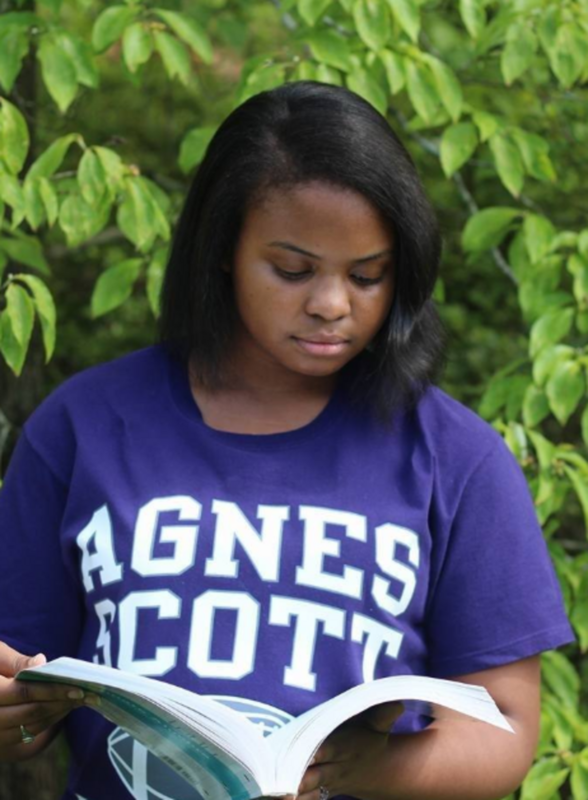 She was a member of Agnes Scott's five-person slam team that placed 6th in the world at the 2018 CUPSI college poetry competition in Philadelphia, Pennsylvania. Although she plans to attend law school upon graduation, she will remain dedicated to pursuing her passion for poetry throughout her life's journey. Her motto is: "the only bad poems are unwritten ones."